At Meadowview Cottages we aim to provide you with high quality self catering accommodation in peaceful rural surroundings. Our four star holiday cottages are set at the heart of our family farm on the outskirts of Long Buckby and offer everything you need for an enjoyable stay. The cottages make an ideal base for visiting family and friends as well as providing temporary accommodation during renovation work or house moves. 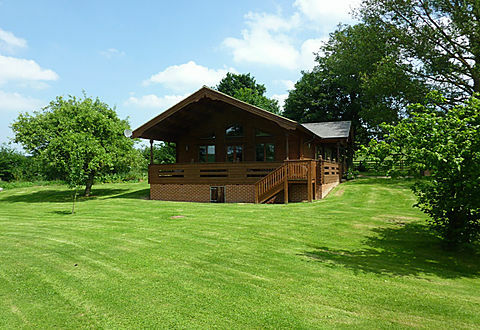 We offer plenty of space for families, walks through rolling countryside and a farm experience that you will treasure. Please see our website for full details and availability.